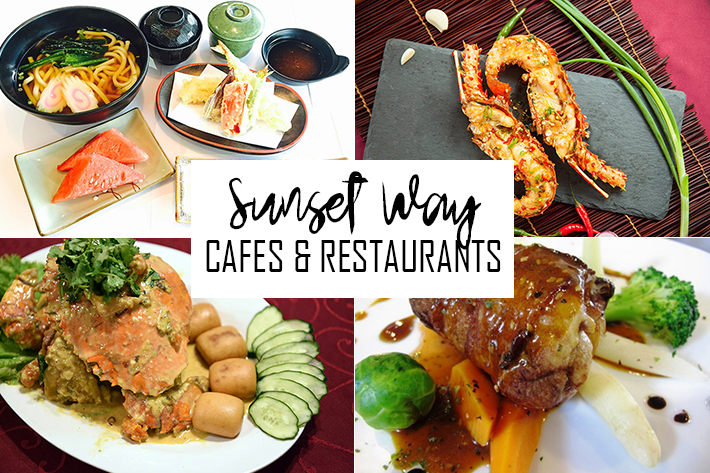 Compared to other dining areas in the West, Sunset Way is one of the less visited dining destinations in Singapore. But lying within Sunset Way is a trove of amazing cafes, eateries and restaurants that are waiting to be discovered. 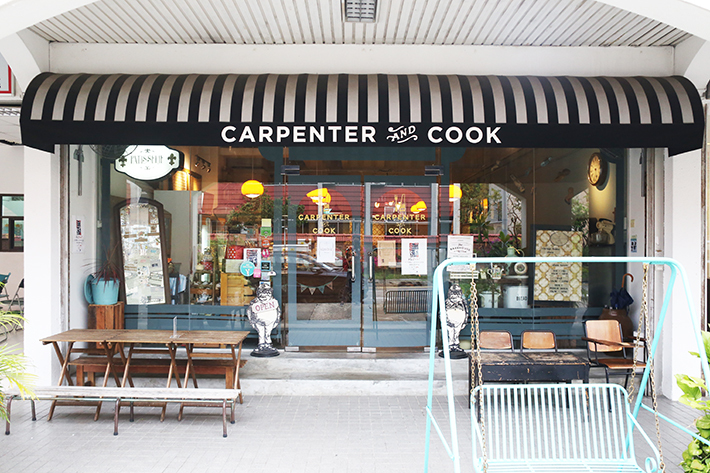 From old-school bakeries to coffee roasters and even seafood restaurants, the humble Sunset Way neighbourhood has so much to offer. It is truly an ideal place to visit for a relaxing afternoon over tea and cakes or for some quality family time over delicious food. 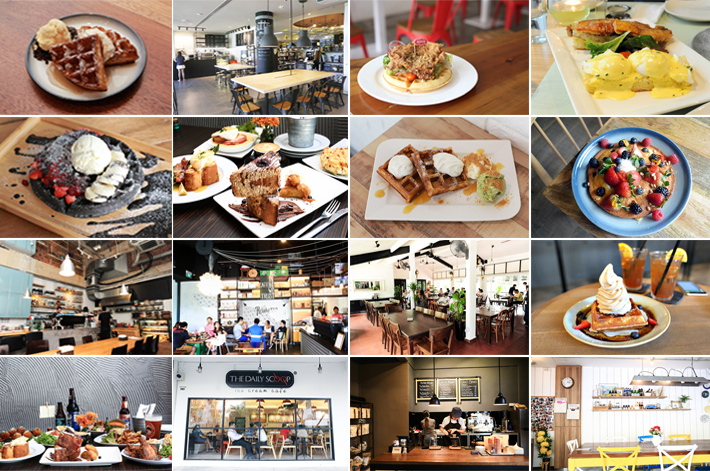 To get you started, here is a guide to 12 Cafes, Eateries & Restaurants To Dine At In Sunset Way. Most of us who live in the West should have already visited JEM, but how many of us are actually familiar with JEM inside and out? No one mentioned a hidden eatery located above Cookhouse by Koufu. If you think the fifth storey is the highest level in JEM, think again. Poppy Pops actually sits on the sixth floor and is only accessible through the food court or the breezy rooftop located at the top of the shopping mall. 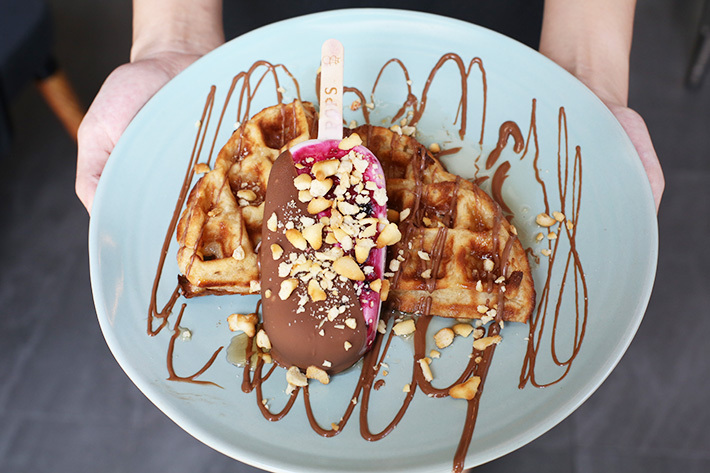 If you are seeking a place with tranquil ambiance, sunlight and pleasant bites whenever you feel peckish, take a seat and grab a Poppy Classic along with the café’s Maple Butter Waffle. What else is better than pleasant fare? Free Wi-Fi! 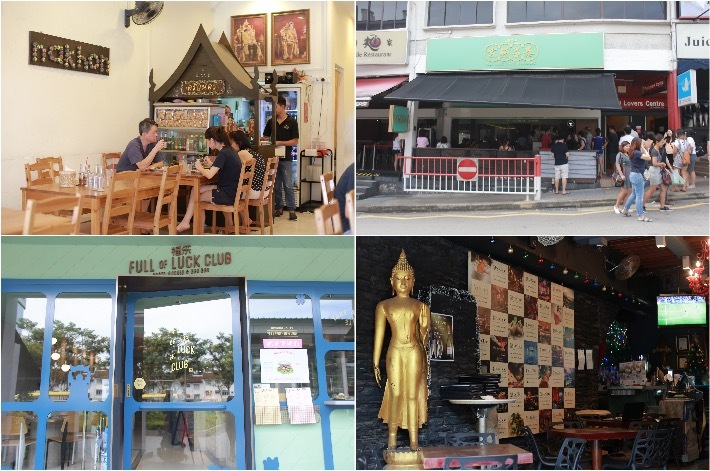 Visitors do not have to pay for GST and service charge at Poppy Pops too. 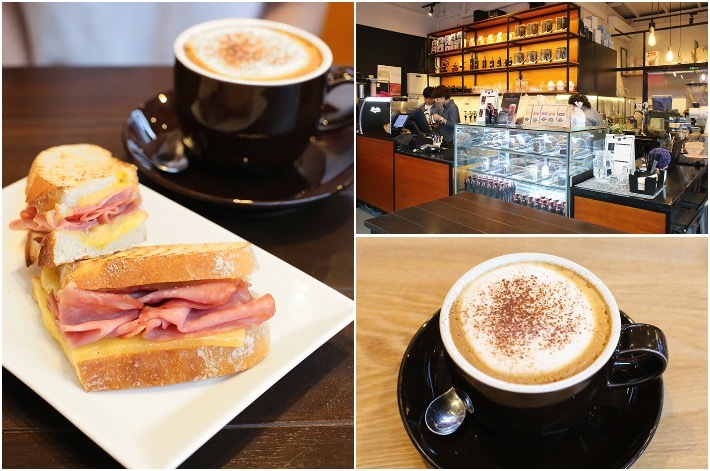 Singaporeans are blessed with a strong cafe scene in this little red dot we call home. 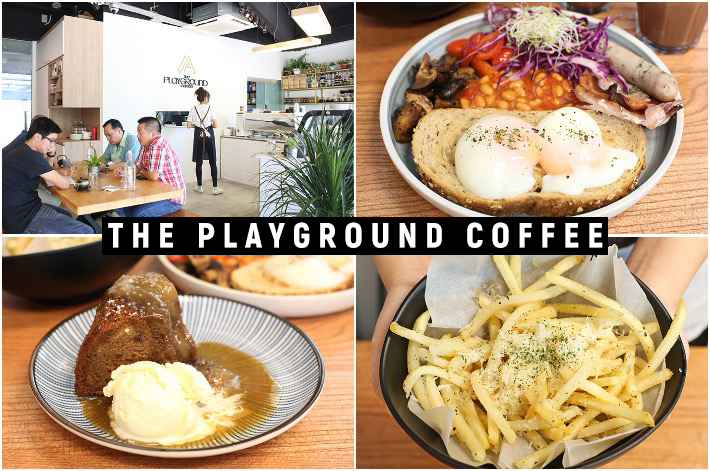 Almost every region in the city has a good handful of cafes for you to explore – all the way from Pasir Ris to Jurong. Yes, even the west! Although the west may sound like a far away land to many of you who do not reside there, we would gladly make our way there for a good cup of coffee or simply to appreciate the unique cafe interior design. We like to think of it as taking a day trip there with our friends in search of hidden gems in Singapore. 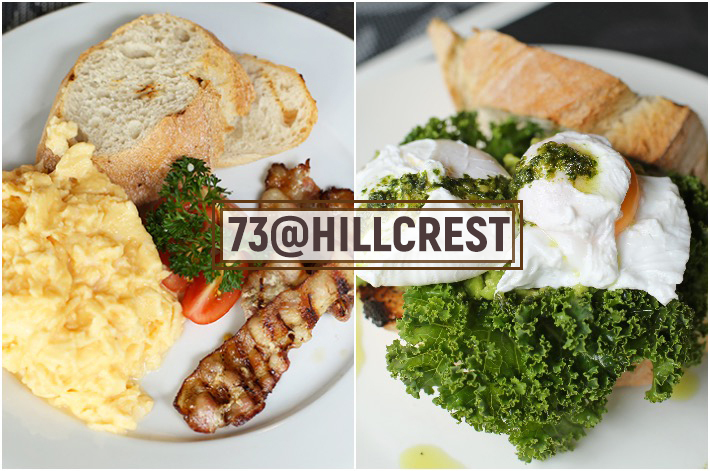 You are spoilt for choice at Holland Village; it is little wonder this is one of the most visited hoods in town.